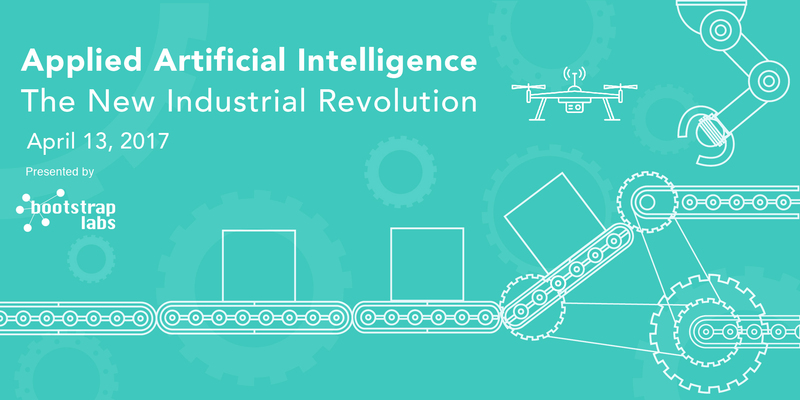 Manufacturing robots, unmanned vehicles for transportation, warehouses drones as well as space exploration and environmental monitoring empowered by new architectures for distributed computing and intelligent systems are the initial signals of the next generation of industrial systems. The power of AI will ultimately empower humans to work closely with robots, and bring us to the new age of collaborative systems that can operate side by side with humans. Read more about Speakers lineup and Agenda on our event page. Limited number of Early Bird tickets ($15) are now on sale. 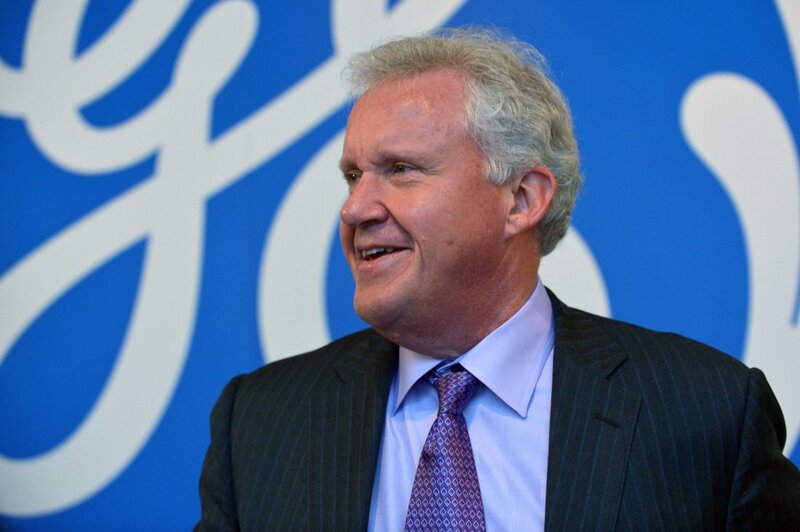 Robots may be taking over parts of the workforce, but General Electric CEO Jeff Immelt doesn’t think you should worry about losing your job. Read more. 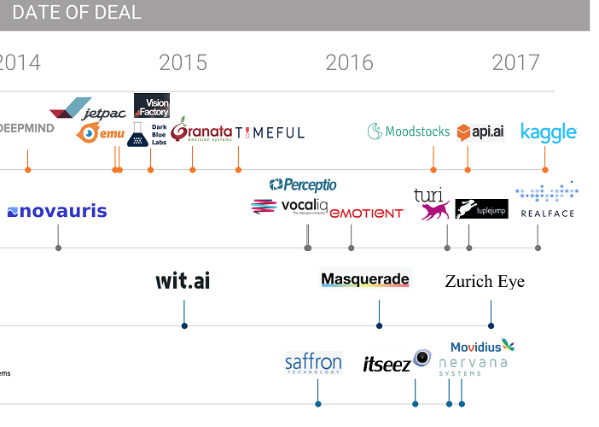 Corporate giants like Google, IBM, Yahoo, Intel, Apple and Salesforce are competing in the race to acquire private AI companies, with Ford, Samsung, GE, and Uber emerging as new entrants. Read more. Apparently Elon Musk isn’t busy enough. 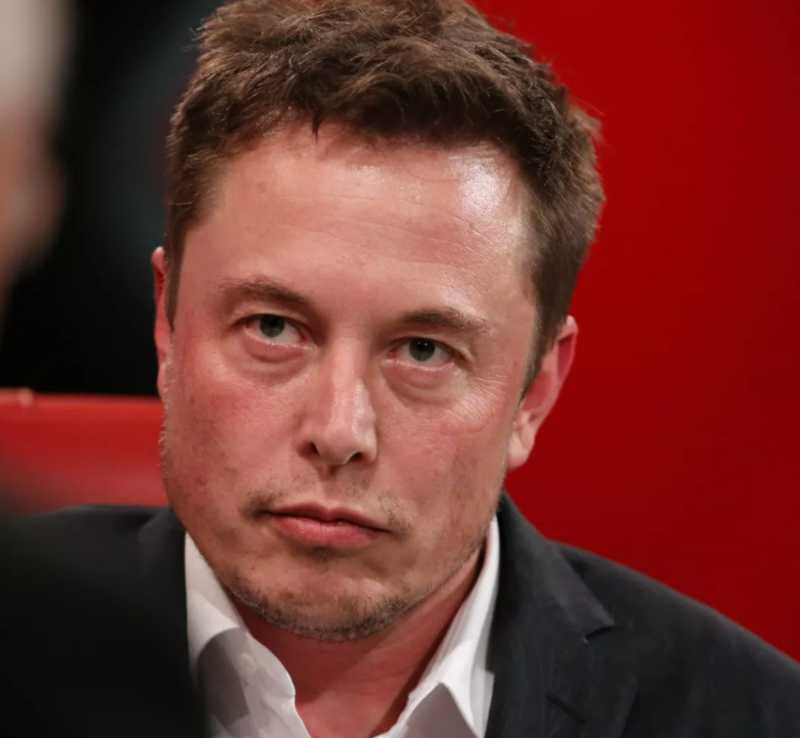 The Tesla and SpaceX CEO has started yet another company, Neuralink, which aims to make implants for the human brain… read more. You only have until April 9th to claim your pass and save $500. 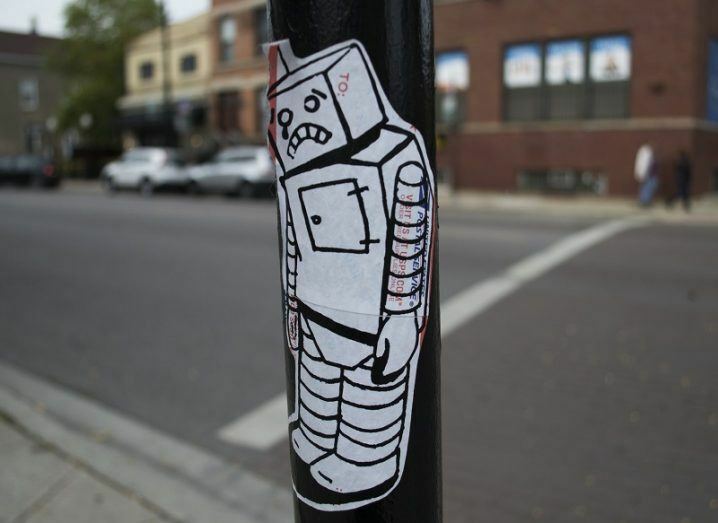 While much attention is placed on the dangers of artificial intelligence and automation, the technology has tremendous People have many fears about artificial intelligence (AI) and how it will affect the world. Read more. 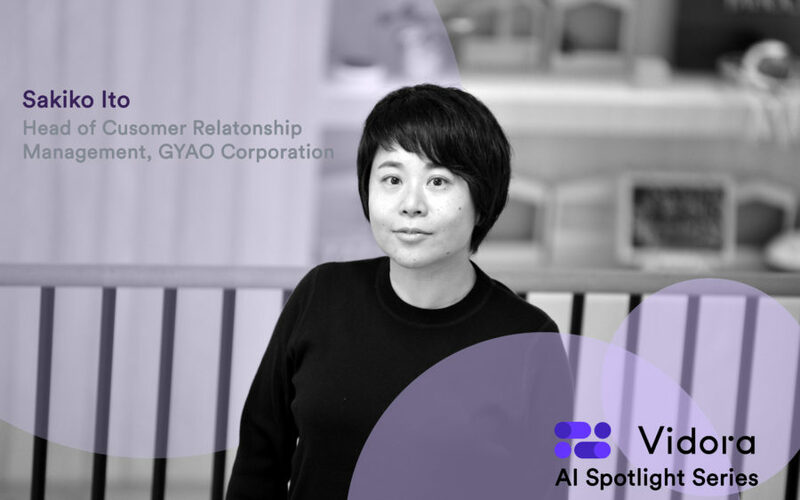 GYAO!, managed by GYAO Corporation and Yahoo! JAPAN, is one of the largest streaming platforms for high-quality licensed videos in Japan, serving over 19million unique users monthly. Read more. Can we ever create a truly ethical artificial intelligence? Artificial intelligence is increasingly being used as an unbiased judge, for matters ranging from insurance to economic efficiency. But can it ever truly be unbiased? Read more. Learn more about our sponsors and community partners on our website. 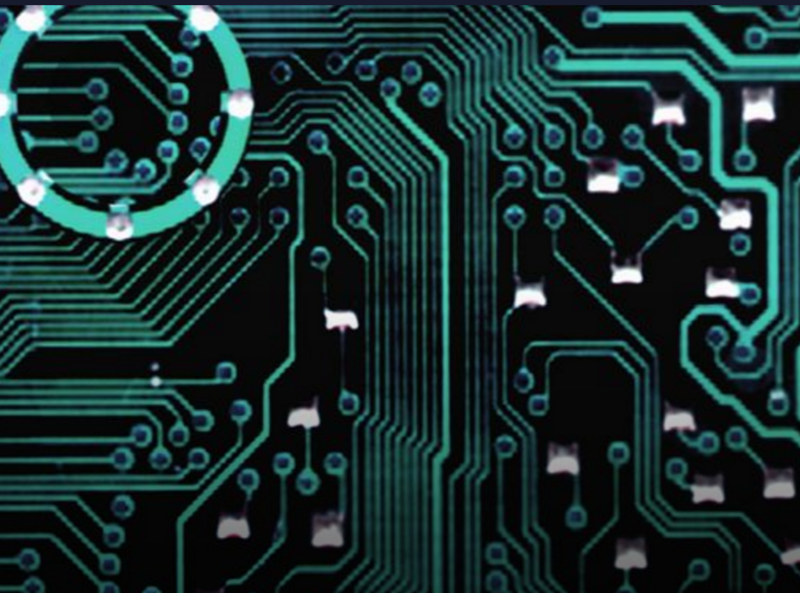 See the most impactful artificial intelligence news of 2016. Read more. 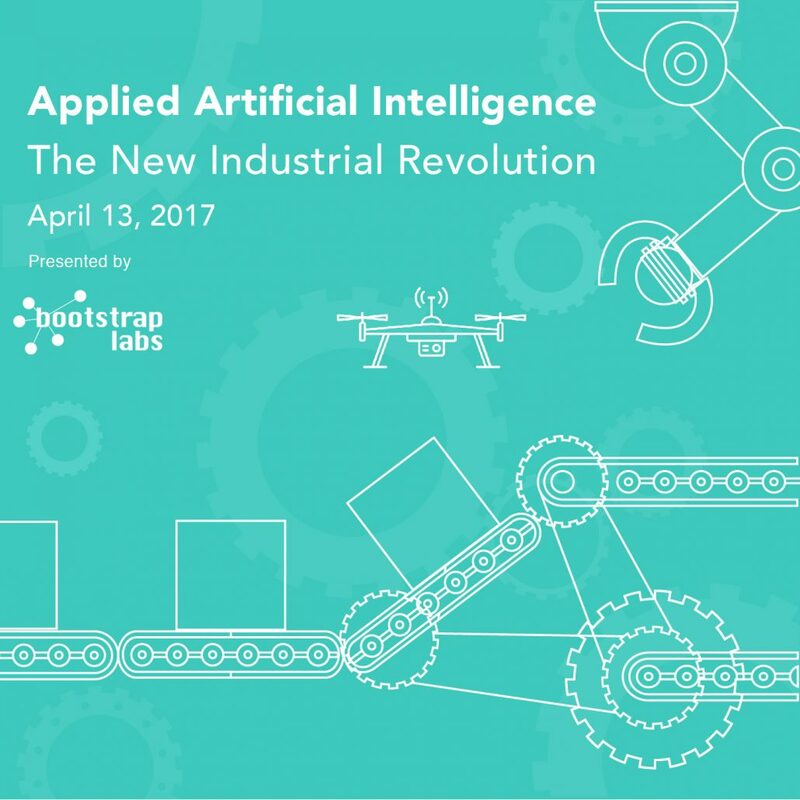 Applied AI Digest is a weekly email curated by BootstrapLabs to share the latest insights and innovations happening in the field of Artificial Intelligence.